Get a Slice of Summer Fun with Tinley Park-Park District and The Lucky Hot Dog! Participate in our 2018 selfie contest and you could be the Lucky Dog to win! To enter simply share a selfie with you and at least one other person (or pet) using the hashtag #TPPDsliceofsummerFUN. The Tinley Park-Park District park, facility or event you are at must be identifiable in the picture. You can highlight your location by adding a hashtag of the Park District location where the photo was snapped. Entries will be judged on creativity and originality. Enter as often as you like…see if you can be get a picture at each park in the Park District! 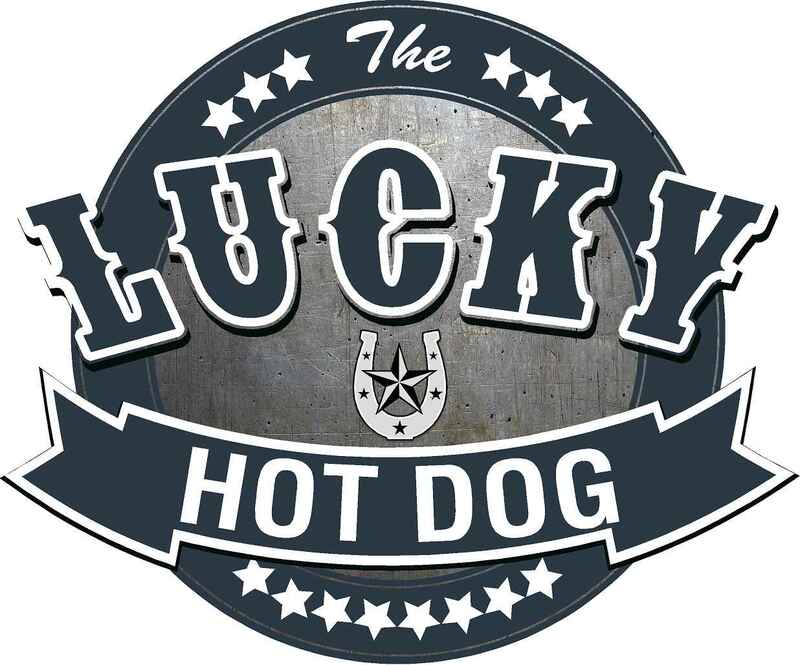 Thank you to our contest sponsor, The Lucky Hot Dog! Click here for the complete rules of the contest. The Costa family takes home a Canon Ivy Mini Photo Printer so they can print and share their selfies on the go! 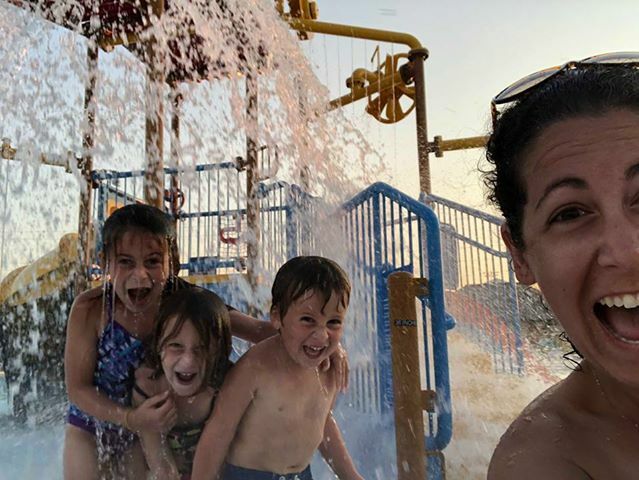 Thank you to all our contest participants for sharing their slice of summer fun at the Tinley Park-Park District!